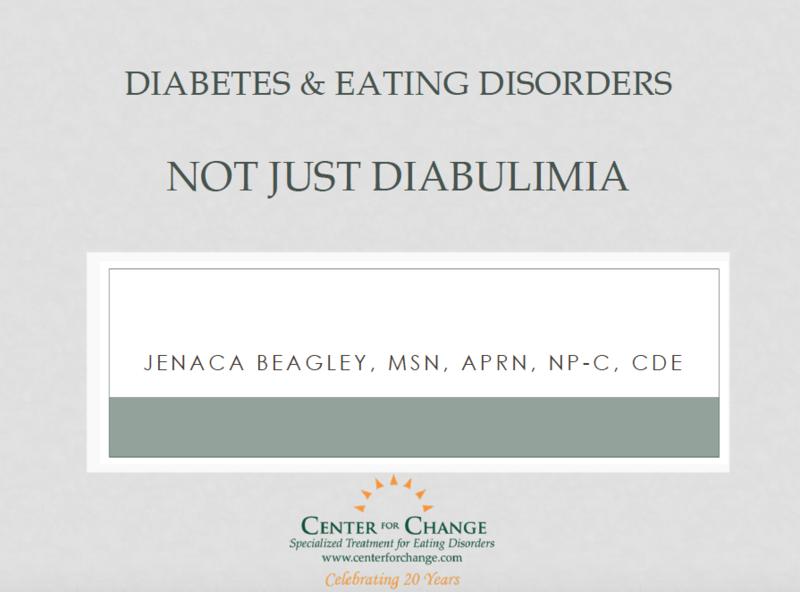 These decks contain content created by the presenters, then reviewed and approved by Diabulimia Helpline. 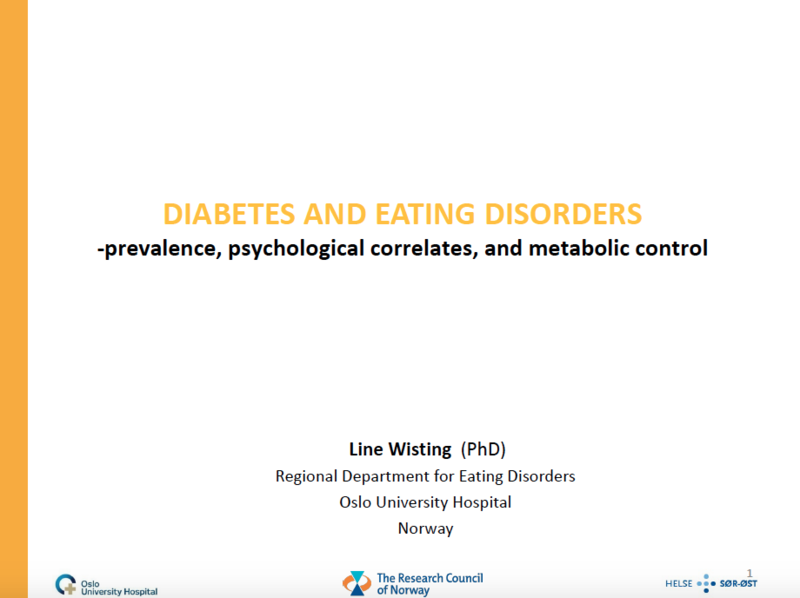 You are free to use slides from the presentations as long as you credit the presenter(s) and Diabulimia Helpline. 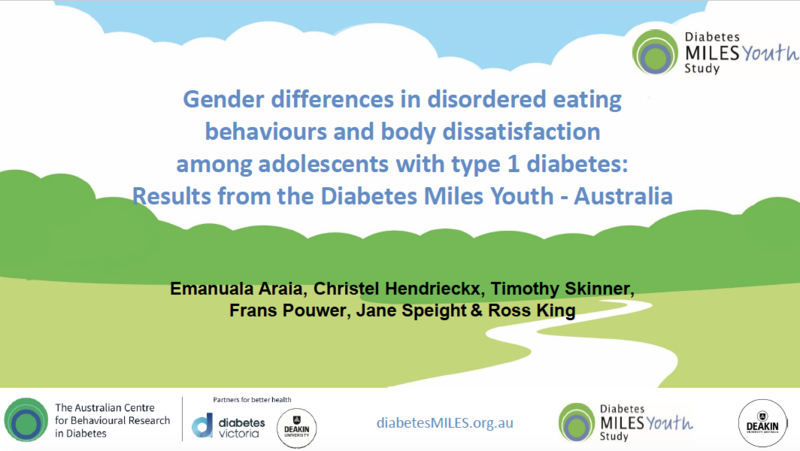 Names and/or logo on the slide constitutes appropriate attribution. 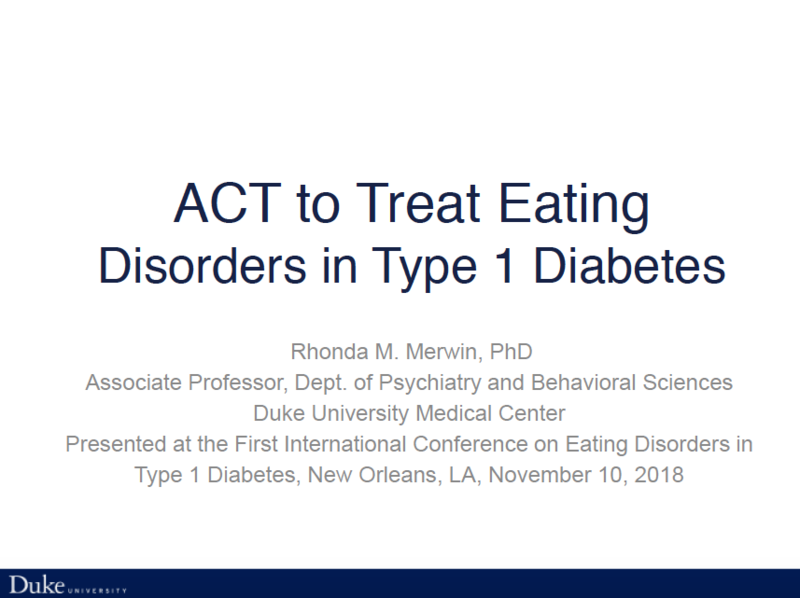 You may not use the slides for any commercial purpose or for reproduction in any print materials (other than within your own presentation with appropriate attribution). 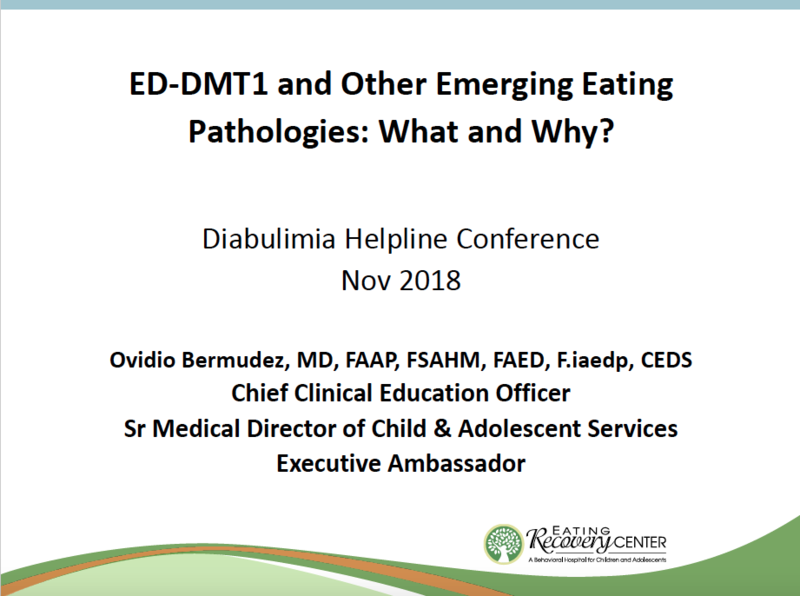 If you have any questions, please contact erinmakers@diabulimiahelpline.org. 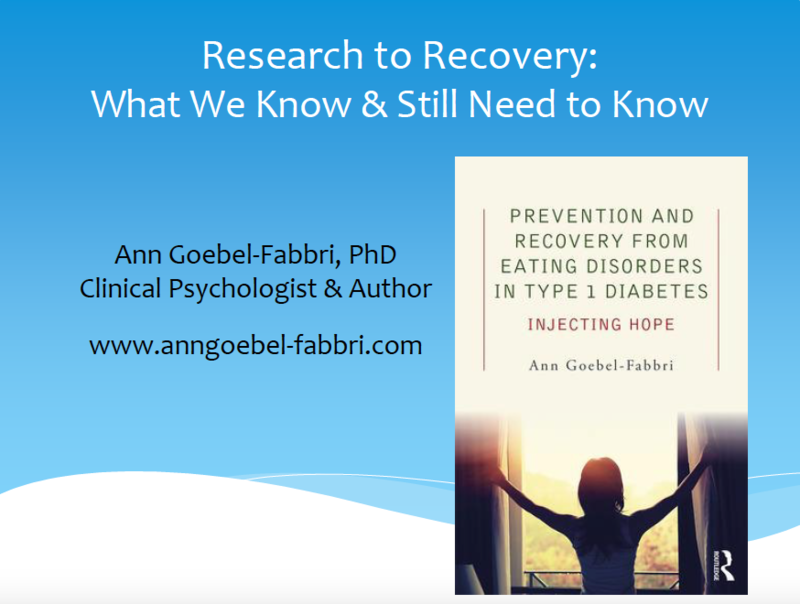 Click on the picture of the title slide to watch or download the PDF of the presentation. 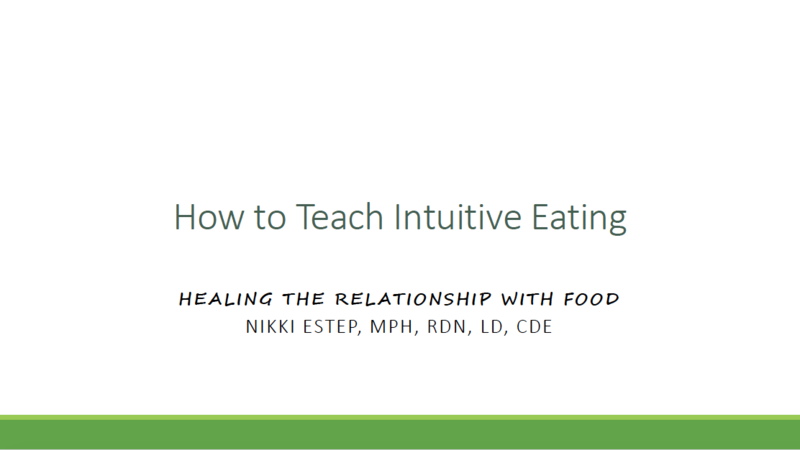 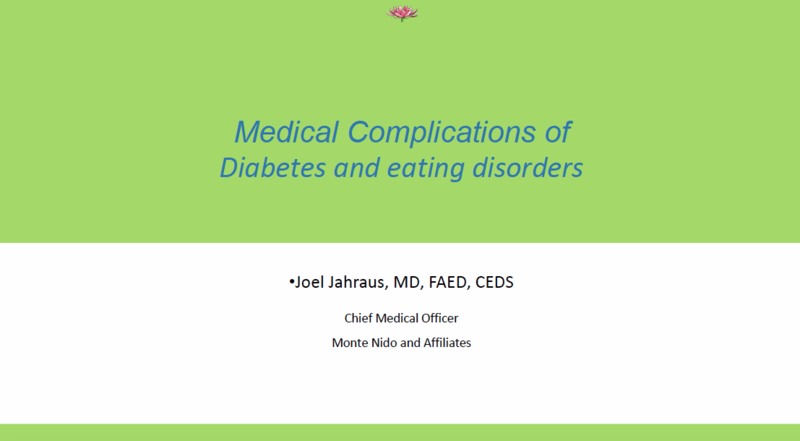 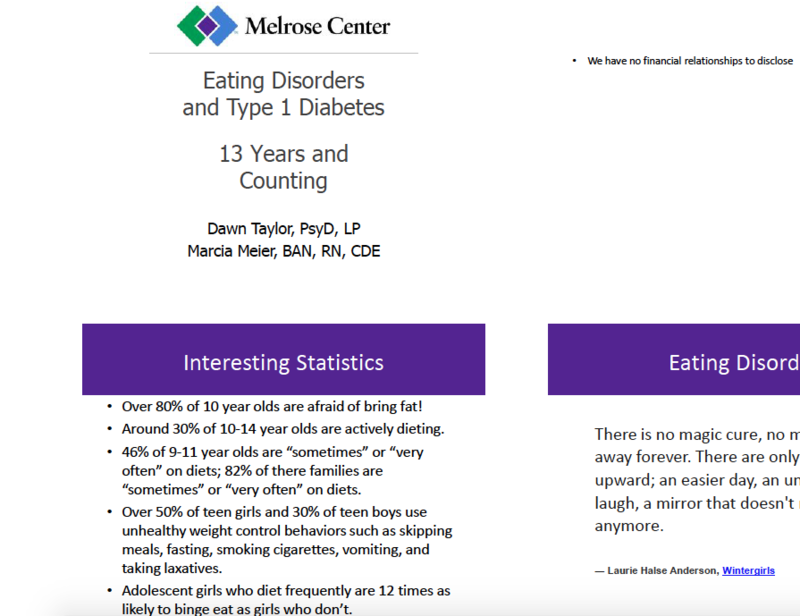 EDMT1 and Other Emerging Eating Pathologies: What and Why?